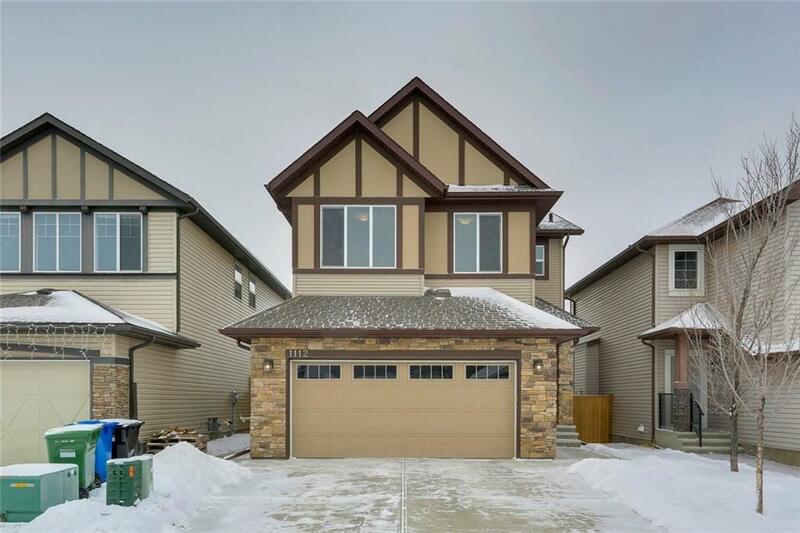 DESCRIPTION Elegant family home built by award winning Morrison Homes in sought after New Brighton community.Exceptionally maintained 2 storey offers countless features & upgrades. Granite countertops throughout, undermount sinks, full height kitchen cabinets, built-in kitchen tech area w/cabinets, huge pantry, 9’ ceilings on main & basement levels, 2 gas fireplaces w/ layered stone, wide plank engineered laminate, Nest furnace thermostat, central A/C, 2nd flr bonus rm, upgraded closet shelving in all 4 bdrms.Large master bdrm boasts enormous closet & stunning ensuite.Large windows throughout for exceptional natural lighting.Finished basement (non-conforming/illegal suite) w/ separate entrance, bdrm, bathrm, living & kitchen area, oversized windows, own furnace & thermostat & insulated ceiling.Oversized handyman’s garage w/ gas line, hot & cold water taps & drain.Fenced yard with concrete patio & quick-connect gas line.Steps away from schools, shopping, transit & park w/ playgrounds.This home has it all! A must see! 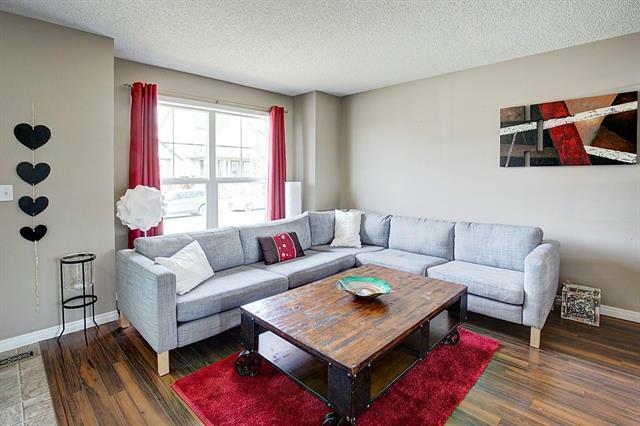 Home for sale at 1112 Brightoncrest Gr Se Calgary, Alberts T2Z 1G9. 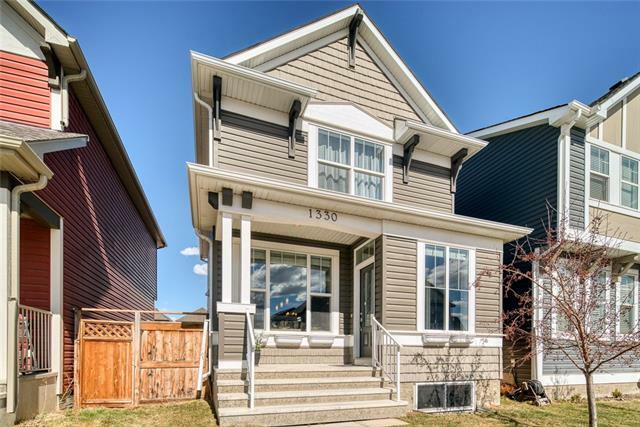 Description: The home at 1112 Brightoncrest Gr Se Calgary, Alberta T2Z 1G9 with the MLS® Number C4224045 is currently listed at $574,888.